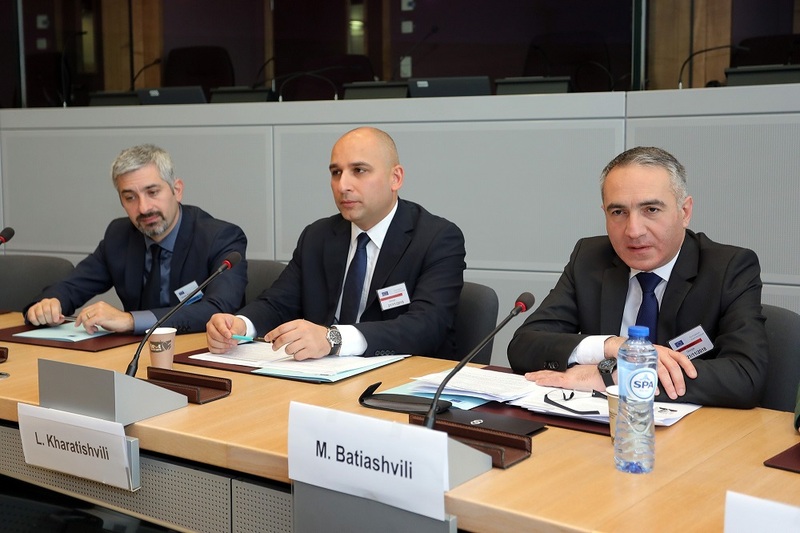 Consequently, the Minister of Education, Science, Culture and Sport of Georgia - Mikheil Batiashvili, initiated the creation a special meeting within the frames of the EU-Georgia cooperation in Brussels. At the meeting the Georgian side expressed its readiness to improve the relevant platforms of cooperation with the EU's relevant services in order to provide equal opportunities for Georgian students who want to continue their studies at universities in the EU member states. Internationalization of Higher Education is one of the main priorities of the Government of Georgia, since it is important for the country to prepare and develop highly qualified professionals and increase their number, which will contribute to strengthening the state and sustainable development of the socio-economic sphere.